All the science of our #1 anti-aging serum, Advanced Génifique Youth Activating Serum for Anti-Aging, has been concentrated into this hydrating face mask for instant regenerating and restoring skin care results. • Our repair serum targets all signs of wrinkles, fine lines, puffiness, and signs of aging with instant hydration for smooth skin and a youthful glow. • Leaves skin moisturized with a supple, radiant finish. Skin is neither greasy nor sticky. • 80% reported smoother skin. • 85% reported fresher-feeling skin. • 91% reported re-energised skin. • 95% reported younger-looking skin. 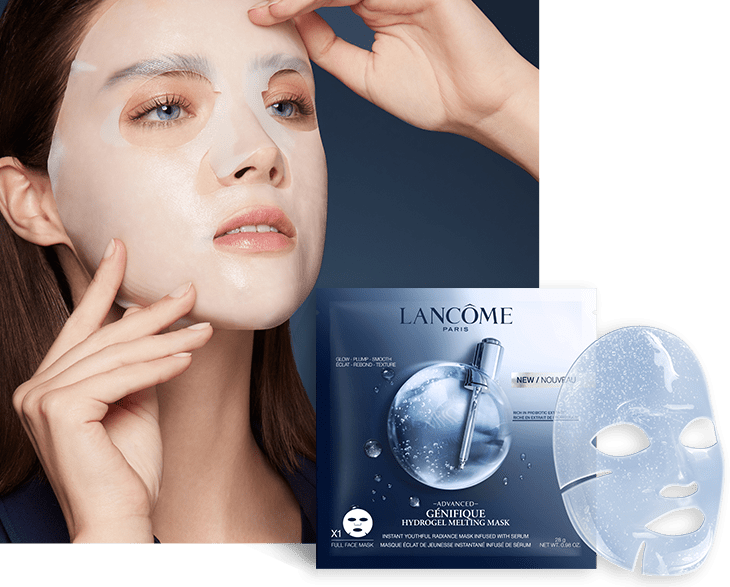 • Remove the mask and gently massage your skin to help the remaining serum soak in. 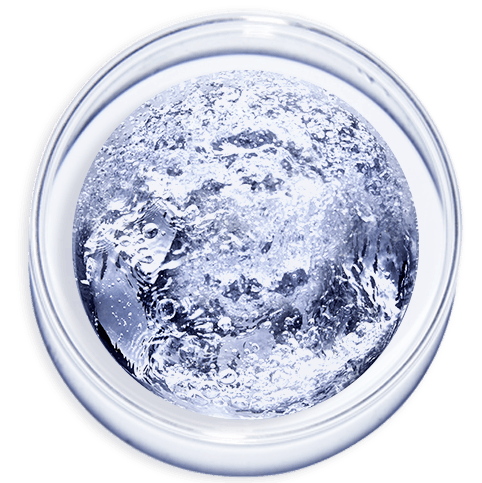 The probiotic actives of the iconic Advanced Génifique serum*, contained in a next generation hydrogel mask. *equivalent bifidus of a 30ml bottle. serum, Bifidus extracts is the most concentrated active. Bifidus is the star active our of iconic serum. A soft, pleasant texture melts into skin with an instant cooling sensation. For a supple, radiant finish that’s neither greasy not sticky.